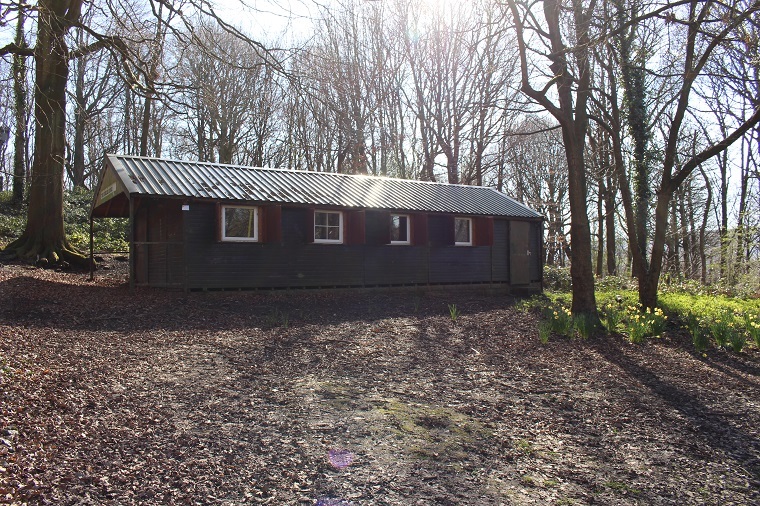 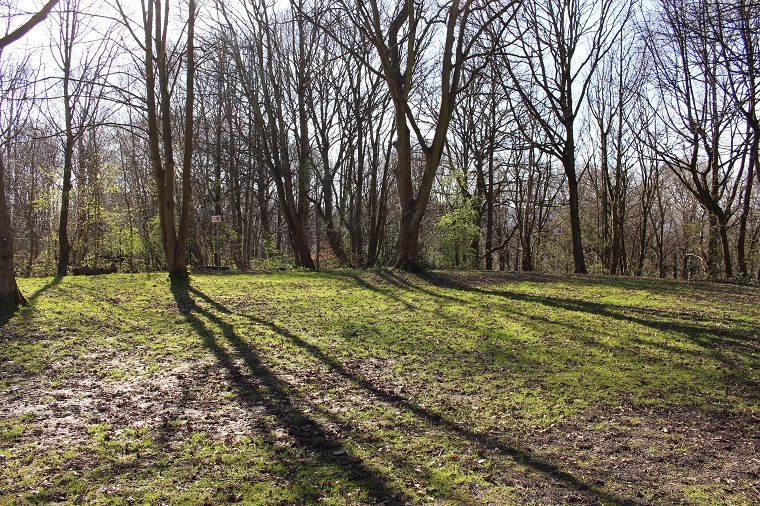 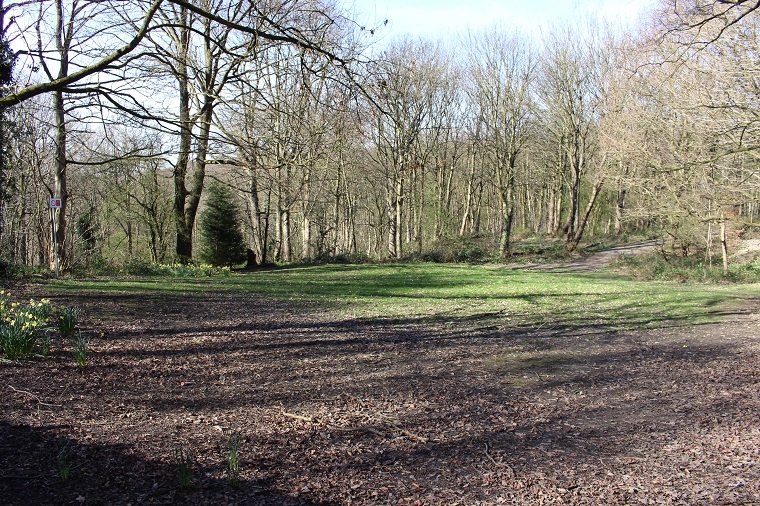 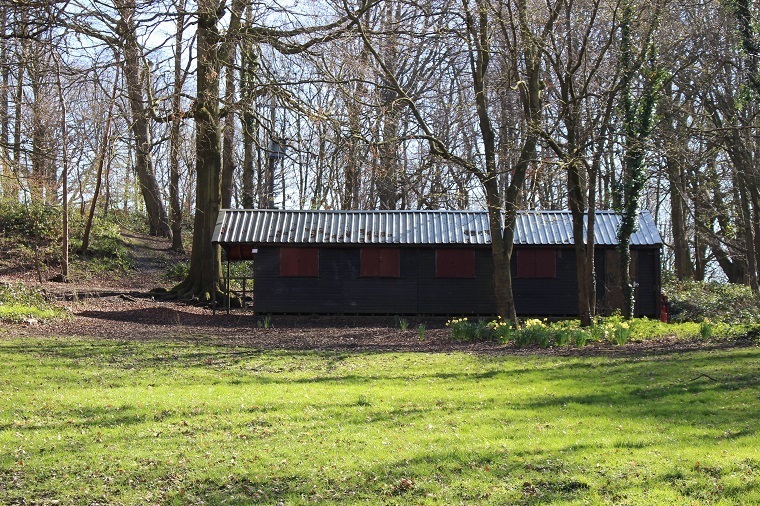 The Jubilee Lodge is set in its own woodland and campsite with easy access to the Main toilet block and campsite 25 giving even more camping space. 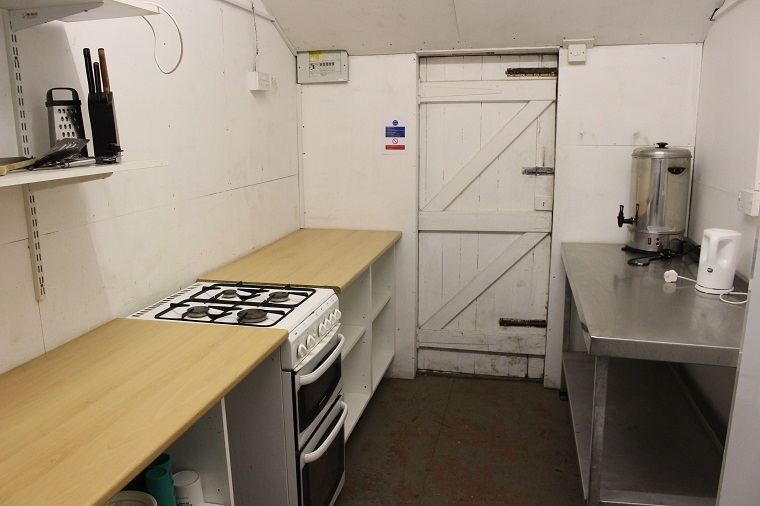 The building has a large hall and kitchen. 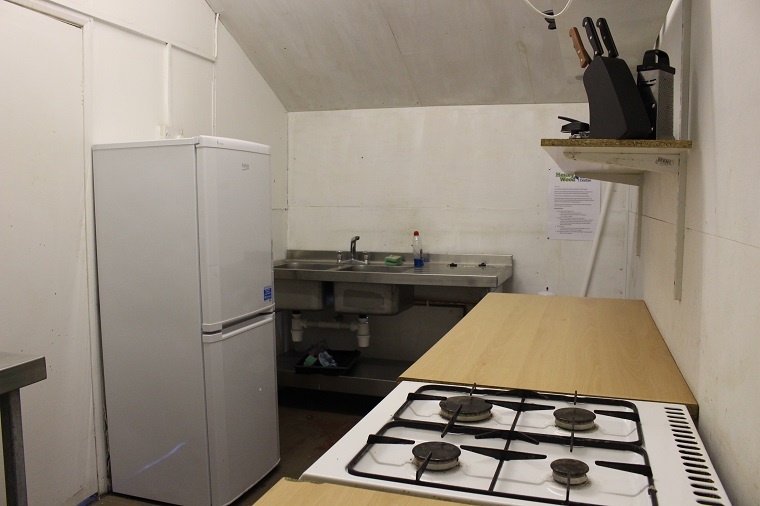 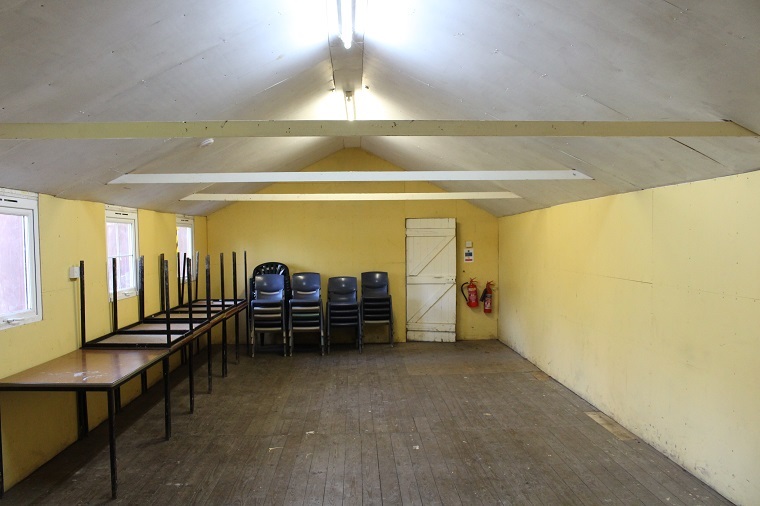 The kitchen is well equipped will a gas cooker, sink with hot and cold water, water boiler, toaster, kettle, fridge/freezer and enough equipment for 12 people.